Alex Kipman, Technical Fellow, AI Perception & Mixed Reality Team at Microsoft, posted a teaser for HoloLens 2 today ahead of Mobile World Congress in Barcelona, Spain. No technical details were leaked, but it’s speculated that the new headset will be powered by Qualcomm’s Snapdragon 850 ARM processor, and housed in a lighter, redesigned body, possibly with bits of carbon fiber. Read more for a video on what to expect and additional information. 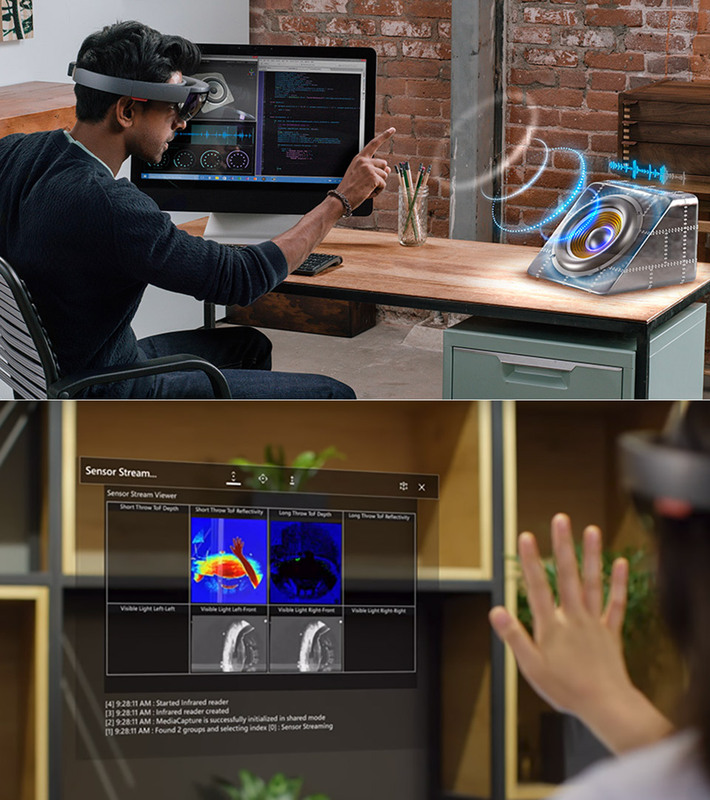 “The original HoloLens was always intended more for developers and businesses. As a result, it sold fewer than a 100,000 units a month after launching. Microsoft hasn’t indicated it intends to broaden the reach of HoloLens 2 to make it more consumer friendly, but it’s promising the new headset will ‘transform spatial understanding through advanced sensors and AI at the edge to make technology more personal and natural,'” reports Pocket-Lint.